Ship your over-sized, overweight, and non-containerized freight around the world using the expertise of our project cargo professionals. 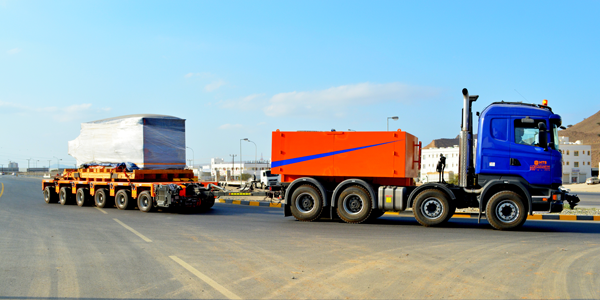 We expertly handle the complexities of transporting, over-sized and out-of-gauge equipment. Out-of-the-box thinking is required in order to create and implement effective solutions. By tailoring a customized transportation plan, we can make early projections of your transportation costs and ensure proper routings and modes of transport are utilized. 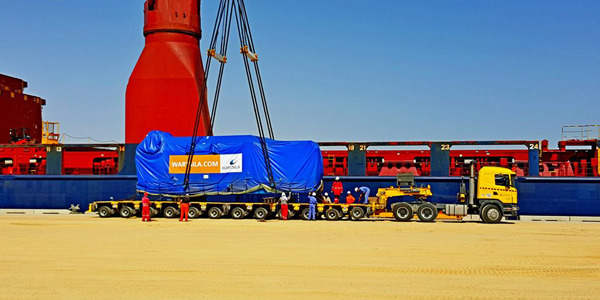 To help you navigate the complex requirements that encompass the transportation of heavy and over-dimensional equipment, our Project Cargo group offers integrated logistics project management and transportation services to ensure your freight reaches its destination according to plan. 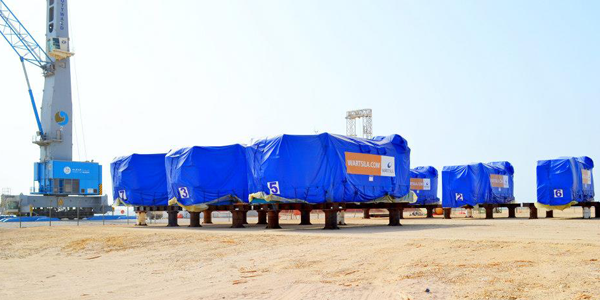 Our success in project cargo moves for mining facilities, power generation plants, petrochemical and oil refineries, steel mill construction projects and additional areas is based on our network of dedicated and strategically placed specialists who get the job done on time and within your budget. 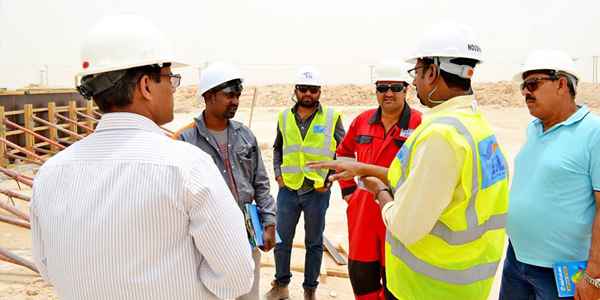 This team of personnel has the necessary experience and capabilities to handle the great logistical challenges that are encountered when dealing within the project execution arena. 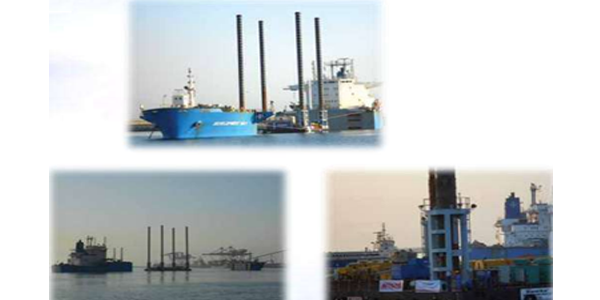 MIS has proven records and vested interest in handling all sorts of project cargoes in middle East. 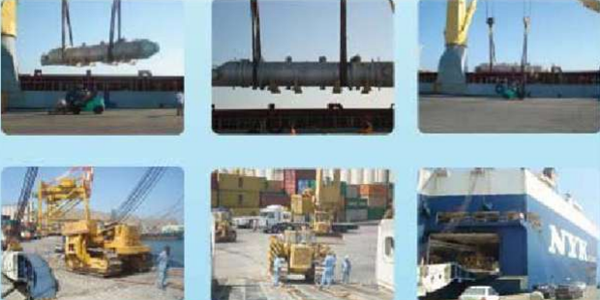 We are fully geared with relevant resources of manpower & sophisticated equipment that are required for handling transportation, lifting installation, marine and other auxiliary work of any major project. MIS is equipped to handle over dimensional or heavy shipments safely, whether they are moving overseas,locally or anywhere within the country. We provide our clients with the most cost-effective, custom solutions by consolidating warehousing, transportation and delivery services. Our logistics specialists analyse and design custom supply chain solutions to meet the demands of an ever-changing market. a) Generator movement local Muscat in Oman. 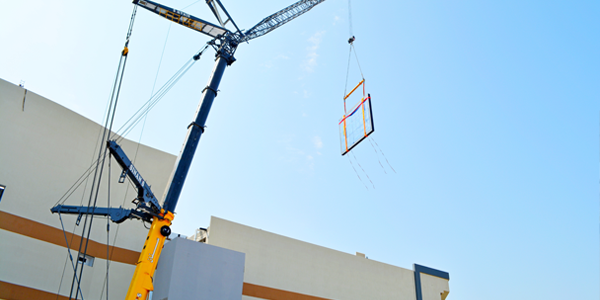 b) Lifting & installation of glass panels for Aquarium inside Mall of Muscat in Oman. 29/10/2018 we have successfully lifted and installed inside the mall of a single piece glass for aquarium which have 6.7 m height & 8.9 m Thickness 0.4 m width & 31 Ton which will be the biggest glass installation in Oman. 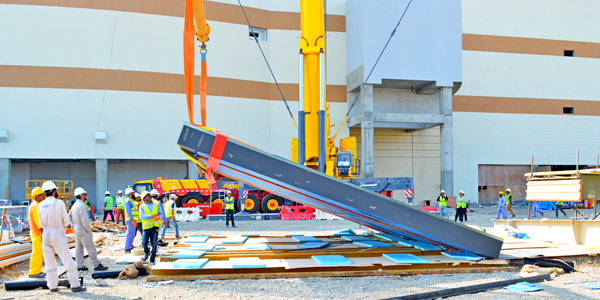 We have used 600 Ton crane to lift and drop down glass inside the building & Chain Pulling devices for final alignment from all sides. We will be fixing different dimensions of heavy glasses throughout this year for malls aquarium. 5. 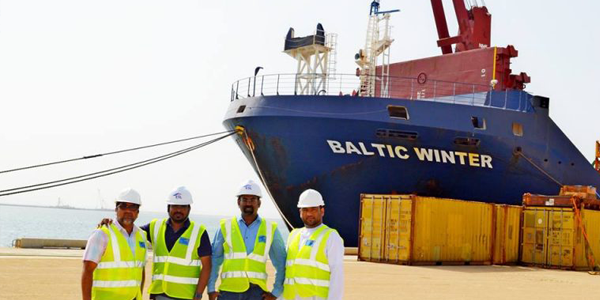 Break Bulk Vessel Chartering at Sohar and Muscat Port. MIS makes your special lifting and rigging projects hassle free. 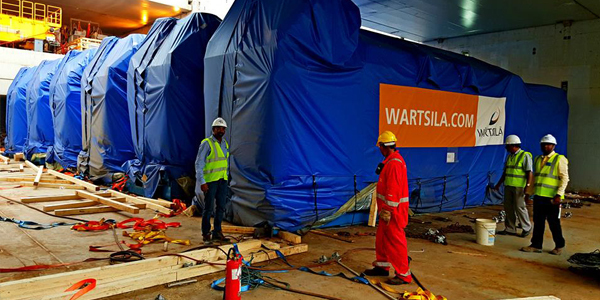 We have successfully undertaken both sea and overland transport of oil rigs, drilling equipment, turbines, transformers and generators, heavy industrial machinery and spare parts and other project cargo all requiring special lifting and rigging. MIS includes Hydraulic Jacks, Haulage Tracks, Wire jacks and Lift Masts. The specialized know-how within the group benefits customers in wind power harbour operations & large scale industrial plants. Our direct and close contacts to ship owners around the world are essential in our pursuit to find the right vessel in the right place at a competitive price. Successfully completed discharging at PSQ of 2 Nos 106 TON each Transformer from Vessel and Transported to Consignee site. 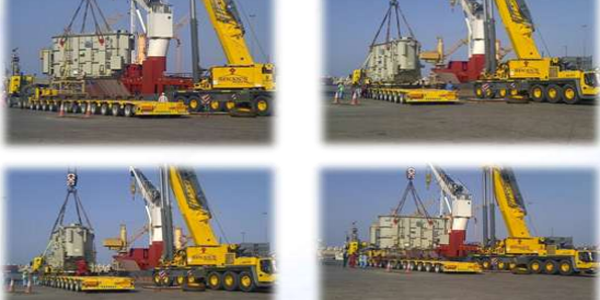 Semi Submergible vessel chartering and movement of 1200 ton capacity Jack up Barge shifted from Sohar port to Dehaj port in Gujrat, India.